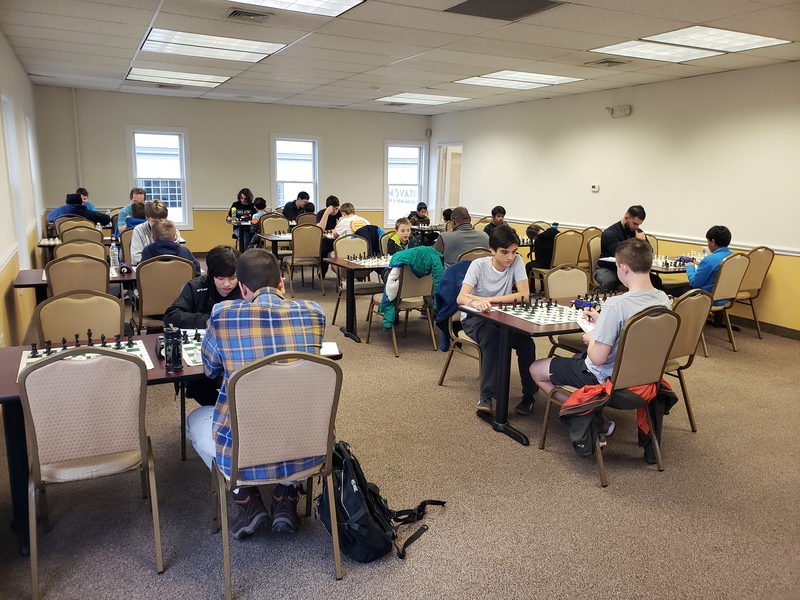 This Saturday's G/45 quads hosted 32 players grouped into eight sections. In quad one, National Master Brandon Nydick came out on top winning all of his games. Eugene Ulyanov claimed the victory in quad two, also winning all of his games. 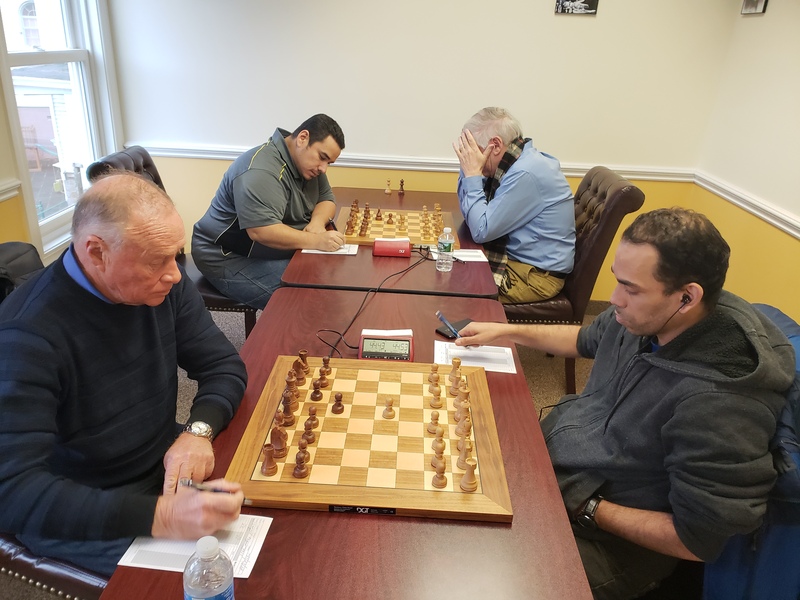 Brent McCreesh clinched first in quad three winning two of his games and drawing against Sakura Laporte who came in second. In quad four Nathaniel Moor came in first with 2.5 points. Michael Fotin came out on top in quad 5. 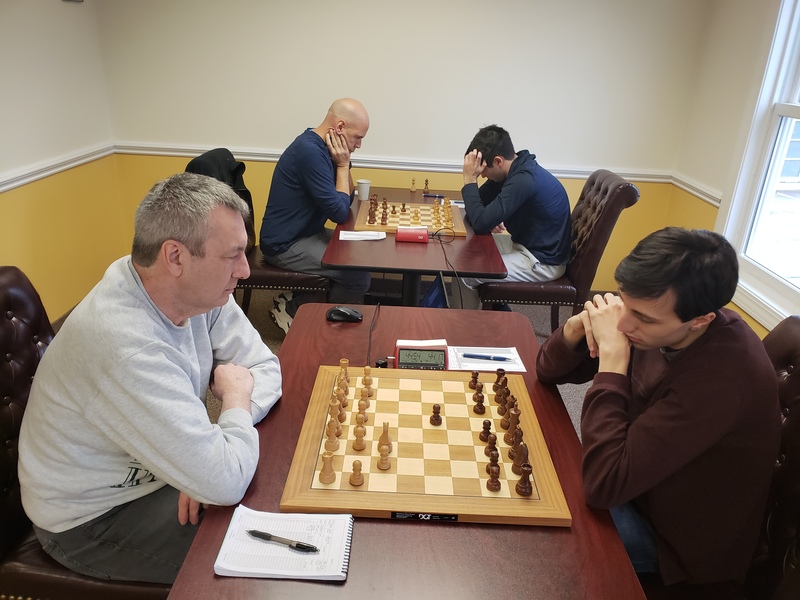 In quad six Thomas Ewald Sr. and Navaneeth Krishna tied for first place each winning two games. In quad seven, it was Mateusz Zalewski who came out on top with 2.5/3. Finally, quad eight saw a tie between AIdan Yang and Rohan Seth who shared first place with 2.5/3 each.